Mary Alice Reporting: (New Philadelphia, Ohio) An advocate is in place for crime victims with cases through the New Philadelphia Municipal Court. The Court handles around 13,000 criminal cases per year, with 450 cases having victims of serious crime. 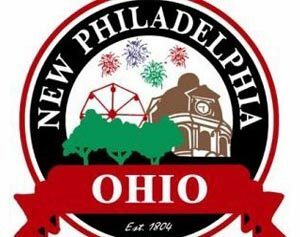 New Philadelphia Law Director Marvin Fete says that Debbie Leibold, a Quaker and Ohio State graduate, was hired to the advocate position on January 31st. Leibold, who has experience in municipal and common pleas courts, says she is excited about the opportunity. Her primary job is to provide emotional support to crime victims and to answer questions regarding proceedings. Fete notes that the prosecutor’s office is in the process of moving into a section of the old fire station to allow the advocate a private space. The funding for the full-time victims’ advocate was achieved through a $46,365 grant from the Ohio Attorney General’s Office.